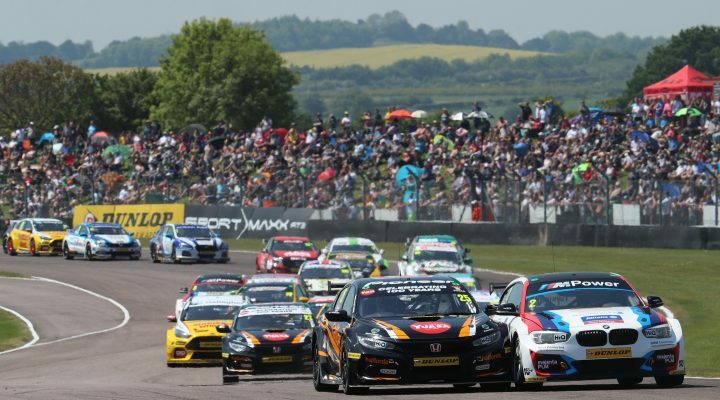 Following the entry approval deadline, Kwik Fit British Touring Car Championship Series Organiser TOCA has today (3 December) advised that all 30 entries – the maximum number of TOCA BTCC Licences (TBLs) held by teams – are now confirmed for the 2019 season. Teams must hold a TBL for each car entered and there are 30 TBLs controlled by teams, with two further licences retained by TOCA for its own use. In keeping with the objective of reducing the size of the BTCC grid, TOCA will not be allocating its two TBLs to additional entrants, despite receiving serious applications from no fewer than three new teams wishing to participate in the forthcoming campaign. Teams will announce driver line-ups and details of their cars and sponsorship agreements for 2019 over the coming weeks, prior to the release of the finalised entry list, set to be distributed by TOCA in March.